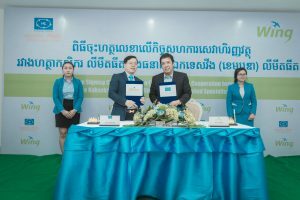 Phnom Penh, Cambodia – Wing Limited Specialised Bank announced today the new rate for Wing Wei Luy and Wei Luy Express. 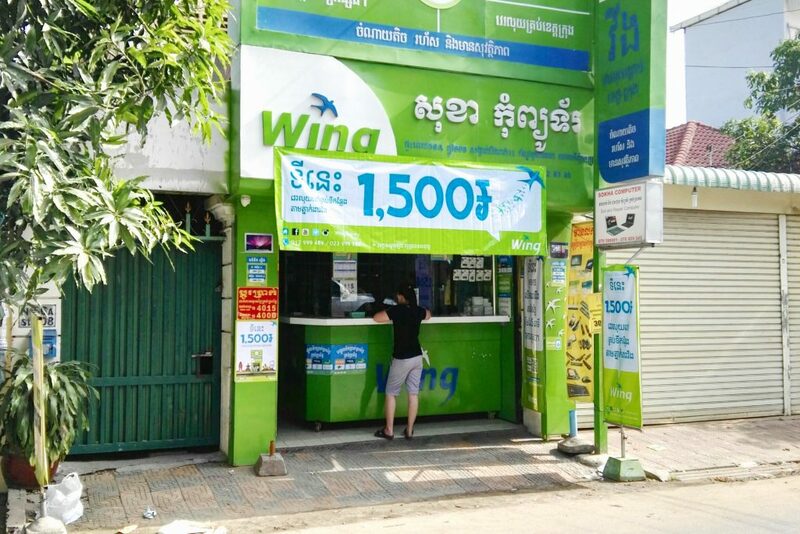 The money transfer from any of the 5000 Wing Cash Express to any phone number in Cambodia, now starts from as low as 1500 Riels per transaction. 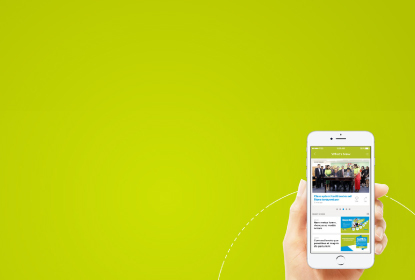 On an interview to Wing’s Chief Commercial Officer, Mr. Ruan Swanepoel he said “Early on this month we have released our first gift for our valued Wing account customers, which is the free bus tickets to anywhere in Cambodia via Mekong Express. And now for our customers who are using our Wing Cash Xpress network, this new price change is our extended gift for them. For those who are using our accounts, they will be able to be with their loved ones, while those who are unable to go back to their hometown they may still enjoy a lower transaction fee of sending money home”. 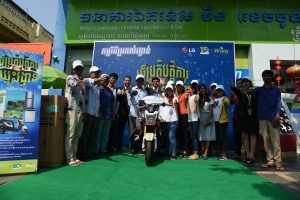 The promotion for free bus ticket to anywhere in Cambodia via Wing started since 1st April and is still ongoing until 13th April. While the 1500 riels sending fee via Wing Wei Luy or Wei Luy Express just started today. The free bus ticket to home promotion still continues and can be claimed at Mekong Express station located at Jroy Chong Va. Wing customers who made 2 different transactions with a minimum value of $3.00 per transaction is eligible to get the free bus ticket and a case of Aruna mineral water. While the 1500riels Wing Wei Luy and Wei Luy Express is available in any Wing Cash Express nationwide. To know more about this promotion you can call to Wing customer care at 023 999989 or visit the website at wingmoney.com. Terms and conditions apply.